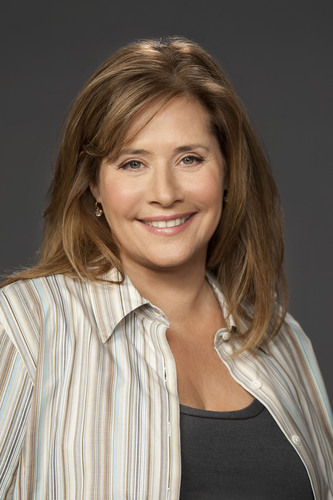 Angela. . HD Wallpaper and background images in the Rizzoli & Isles club tagged: rizzoli & isles season 1 promos angela lorraine bracco rizzoli. This photo is great! Thanks!